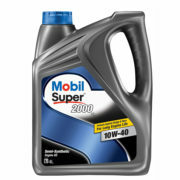 Mobil 1 5W-30 is made with a proprietary blend of high performance synthetic basestocks fortified with a precisely balanced component system.The 5W-30 viscosity grade is one of the most recommended viscosity grades for new cars. 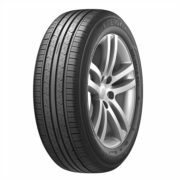 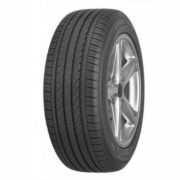 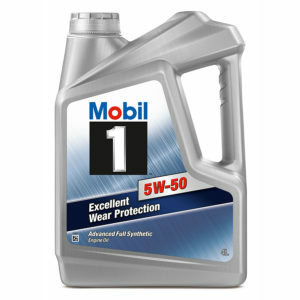 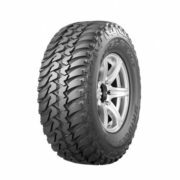 Mobil 1 5W-30 is uniquely designed to help provide unsurpassed levels of performance, cleaning power and engine protection, while meeting the demanding ILSAC GF-5 performance standards. 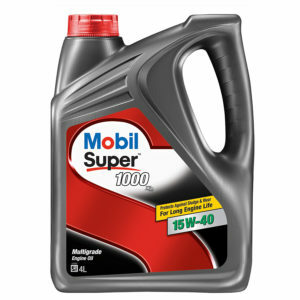 Mobil 1 5W-30 is an advanced full synthetic engine oil designed to keep your engine running like new by providing exceptional wear protection, cleaning power and overall performance. 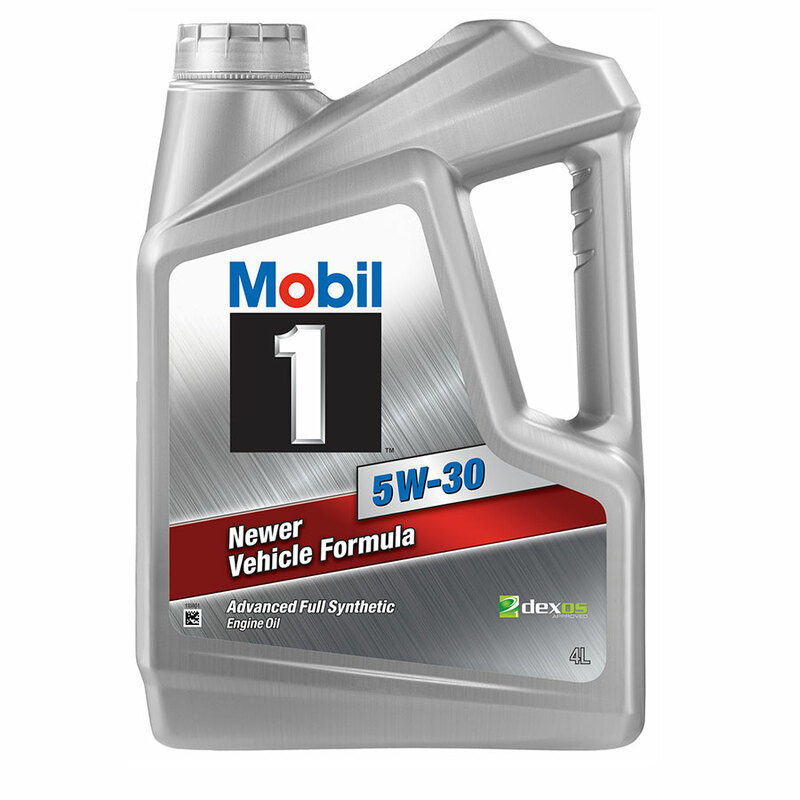 Mobil 1 5W-30 meets or exceeds the requirements of the industry’s toughest standards and outperforms our conventional oils. 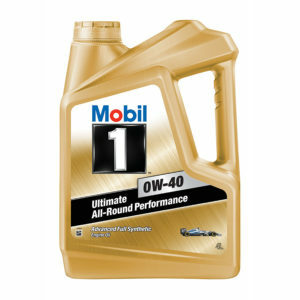 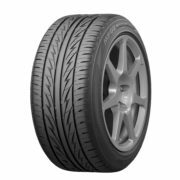 Mobil 1 technology comes as standard equipment in many different vehicles, including select high-performance vehicles.